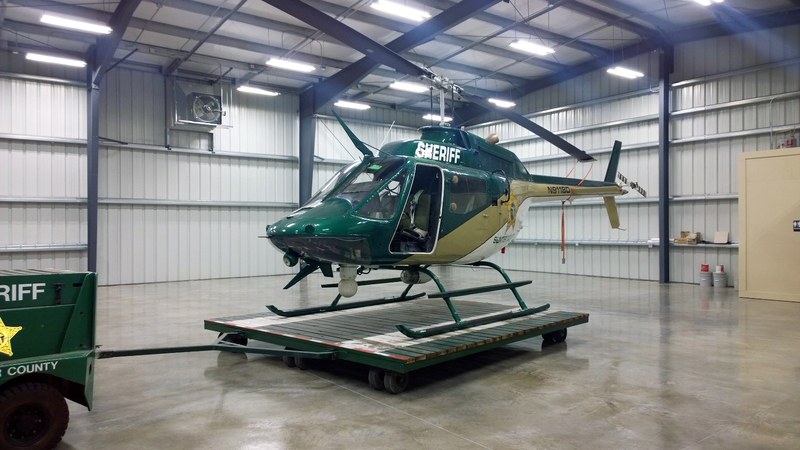 We have experience with all levels of aviation and transportation design, from high-speed rail studies to bus loops and canopies to 65,000 square-foot airplane hangars. 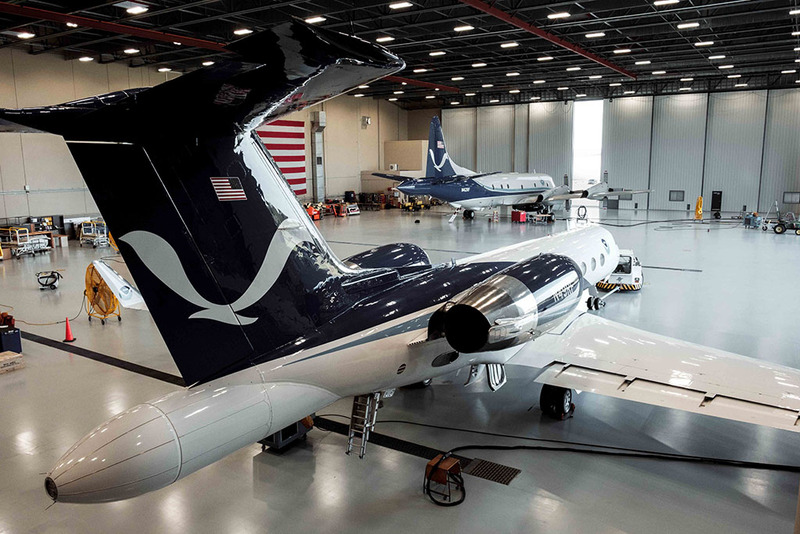 Our aviation and transportation architectural and interior designers are experienced with nearly every project type found in the industry, including service roads, sanitation truck washes, airport truck terminals, air mail facilities and much more. 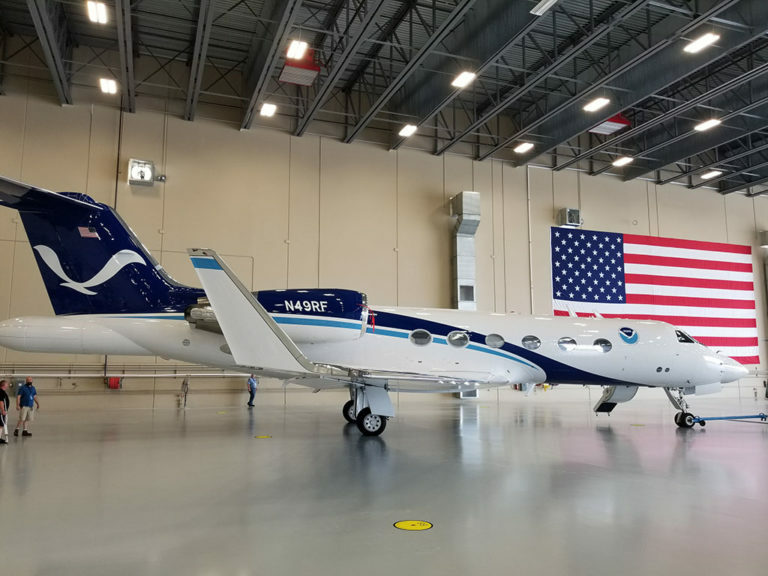 Our projects range in scale from traffic improvements to larger scale projects, like the new 106,000 square-foot home for the National Oceanic and Atmospheric Administration (NOAA) and the Hurricane Hunters at Lakeland Linder Regional Airport. 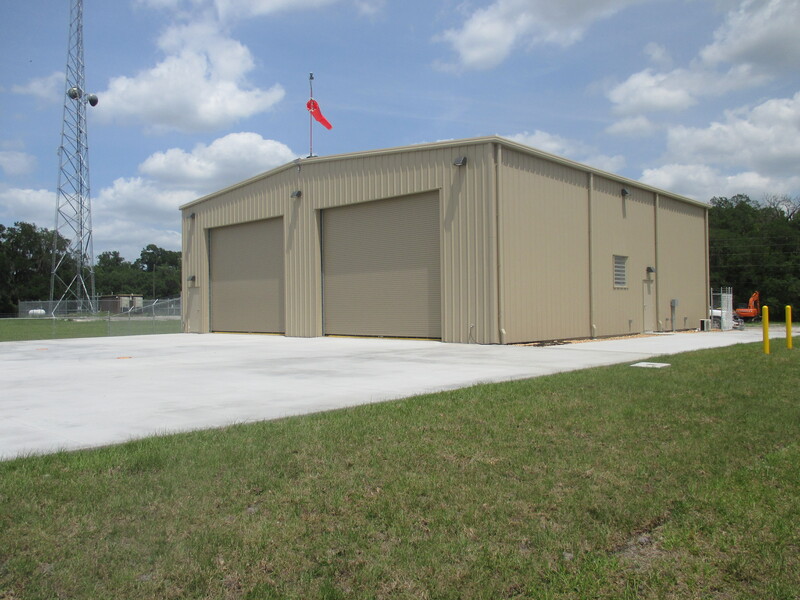 The renovation of hangar facilities requires specific expertise. 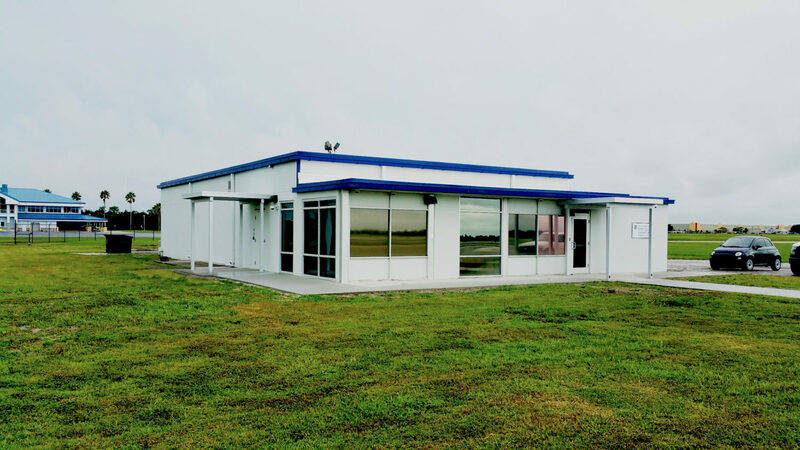 The Lunz Group has completed more than 245 metal building projects, with a majority of those consisting of assessments to current structures and renovation design. 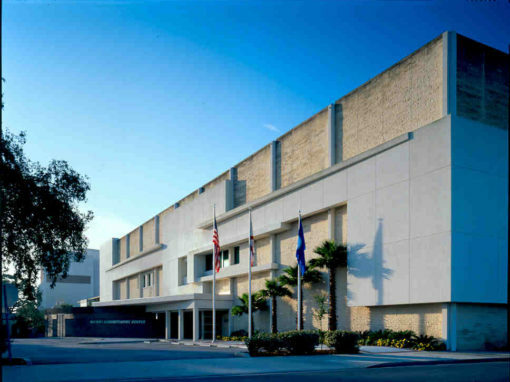 Our extensive experience with airport clients has provided us with a thorough understanding of the special needs and services that can be required. 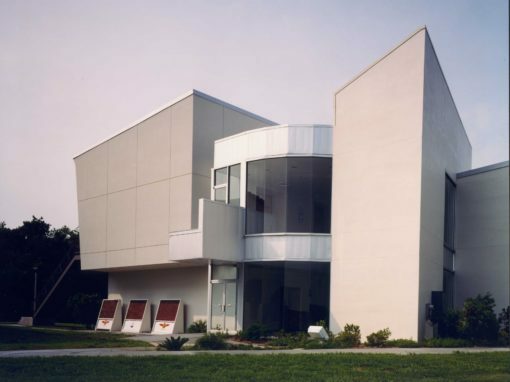 Our aviation and transportation designers have the level of architectural design consideration needed and the highest level of knowledge in FAA Guidelines and codes. 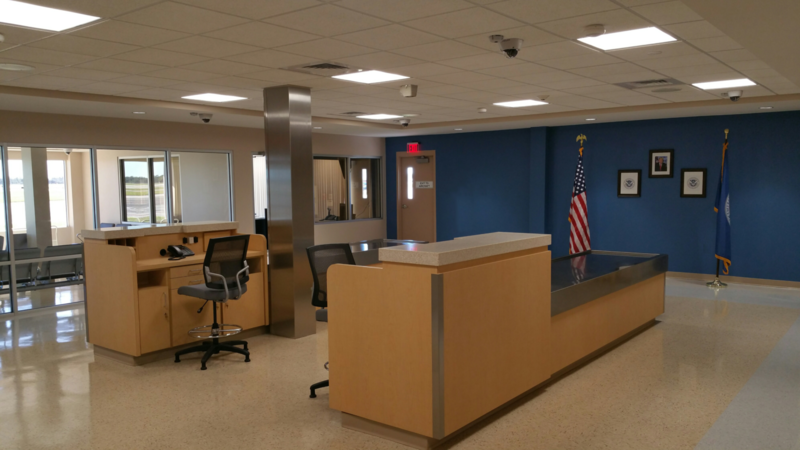 We’ve completed several projects for Lakeland Linder Airport. 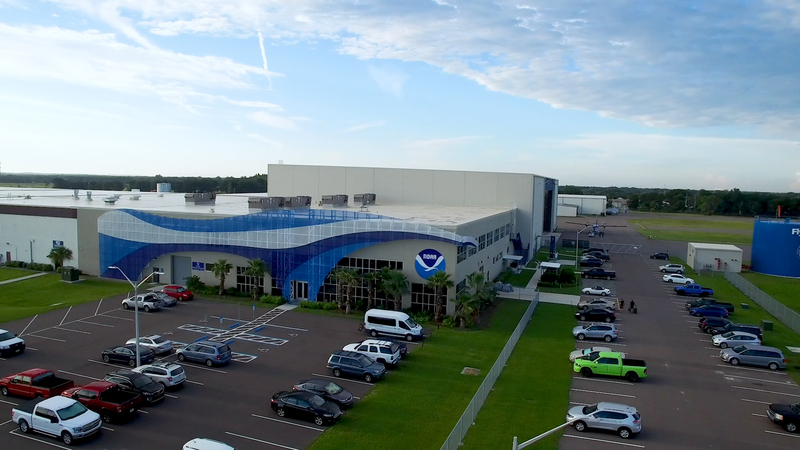 One of our most notable projects included the partial renovation, architectural and interior design of the new NOAA Aircraft Operations Center – Home of the Hurricane Hunters.